Mexico-based airline Aeromexico has signed a $2.3bn rate per flight hour (RPFH) agreement with CFM Services to support at least 128 LEAP-1B engines to power its fleet of Boeing 737 MAX 8 and MAX 9 aircraft. The RPFH deal is valid for 12 years and will see CFM supporting the engines on a dollar per flight hour basis. Aeromexico currently operates a fleet of more than 52 CFM56-powered Boeing 737 Next Generation aircraft, including three 737 MAX 8 planes. Aeromexico CFO Dr Ricardo Sanchez Baker said: “We know from experience the high level of support we get from CFM. 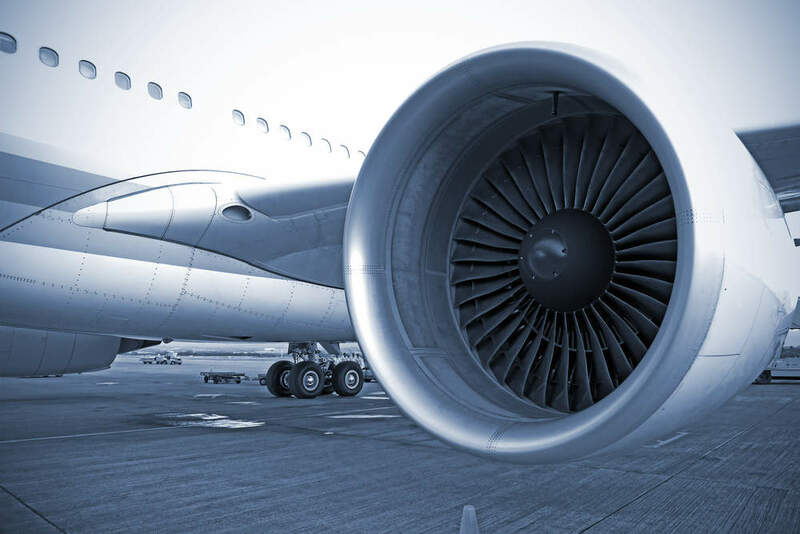 In a separate development, CFM International has secured an order valued at more than $1bn from Air Lease (ALC) to provide LEAP-1A engines to power 34 Airbus A321 neo aircraft. ALC is primarily engaged in purchasing commercial aircraft and leasing them to various airline customers across the globe. CFM’s LEAP engine family powers more than 385 aircraft operated by 61 airlines on five continents. The engines are designed to offer a 15% improvement in fuel efficiency, with an equivalent reduction in carbon dioxide emissions, as well as reduce noise and nitrogen oxides emissions.